We are a small maple operation, with approximately 1250 taps. We are completely family-owned and operated and we make every single product that we offer! We have been making maple syrup and products for 15 years and are quite established in our area. 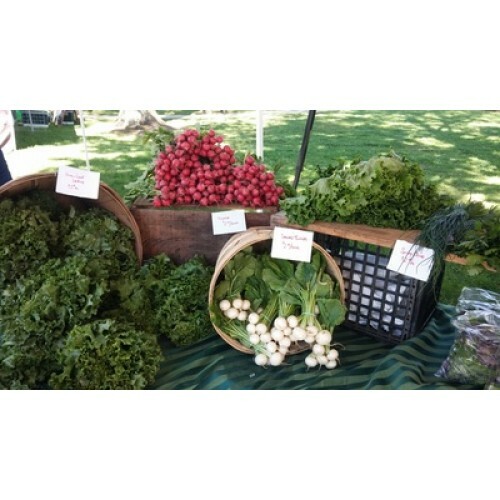 We offer our products at area Farmer's Markets, farm stands, several stores, as well as selling directly from our home. We do not currently have a website, but would love to hear from you by phone or email.